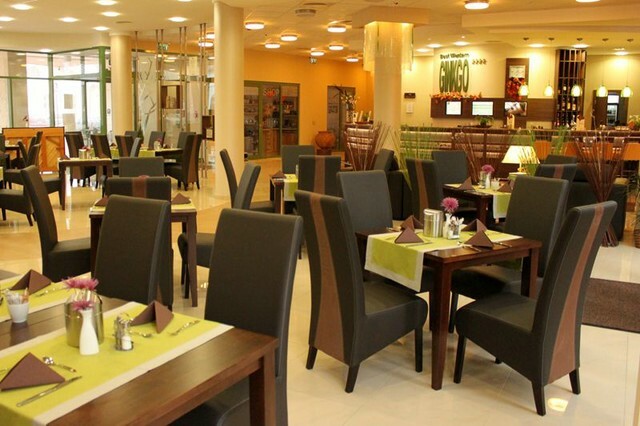 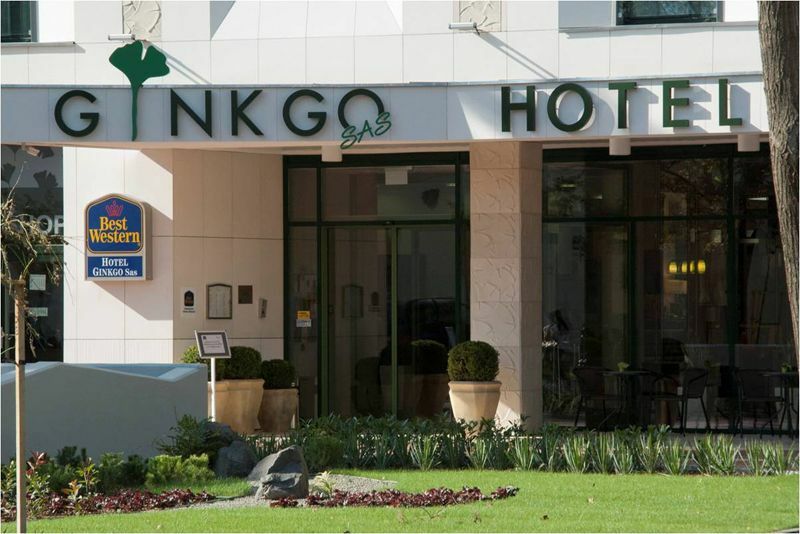 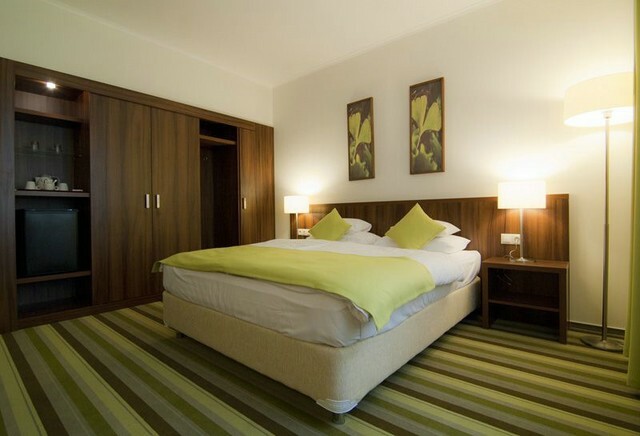 This modern hotel is in the town centre of Hódmezővásárhely and it is only 5 minutes away from the thermal bath, and indoor, outdoor olympic sized swimming pools. 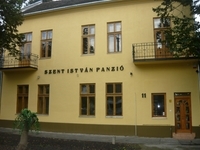 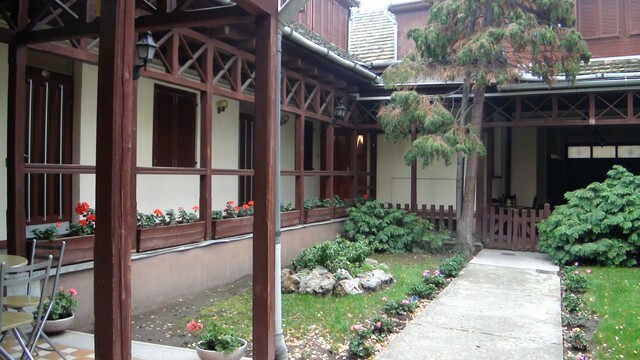 Hotel fáma is located in a quiet street in Hódmezővásárhely. The athmosphere of the hotel is friendly and data-lightboxaxed. The hotel is close to the town centre and about 200 metres from the beautiful synagogue. 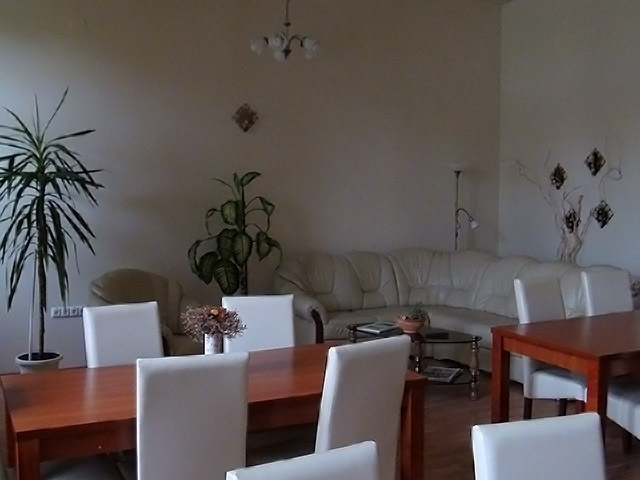 Very cosy and friendly athmosphere. 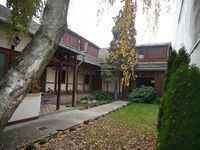 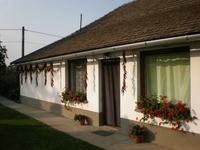 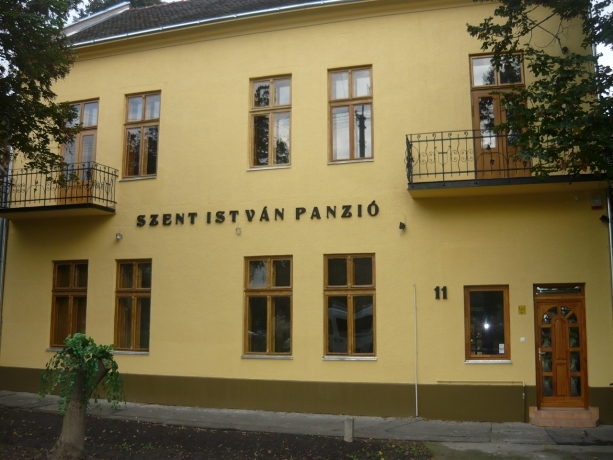 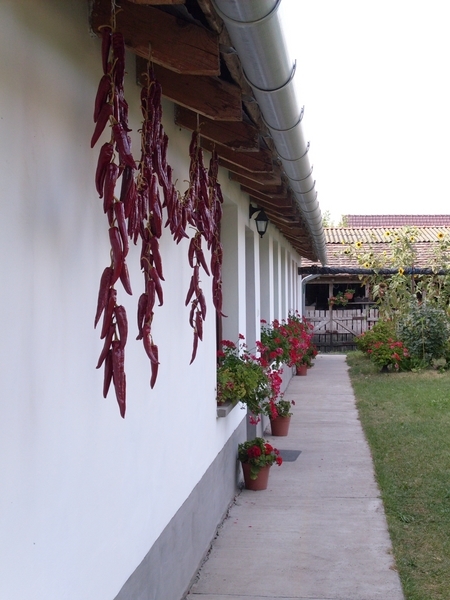 With its outdoor swimming pool, and its own Hungarian style restaurant (csárda) which coul qualify as a museum itself, it is a very pleasant place to stay at. 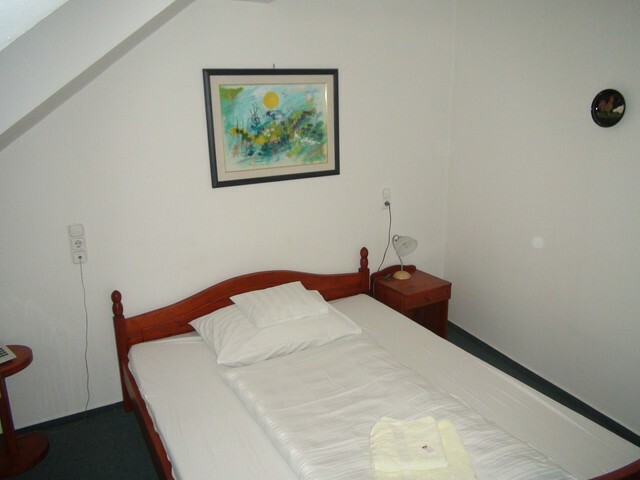 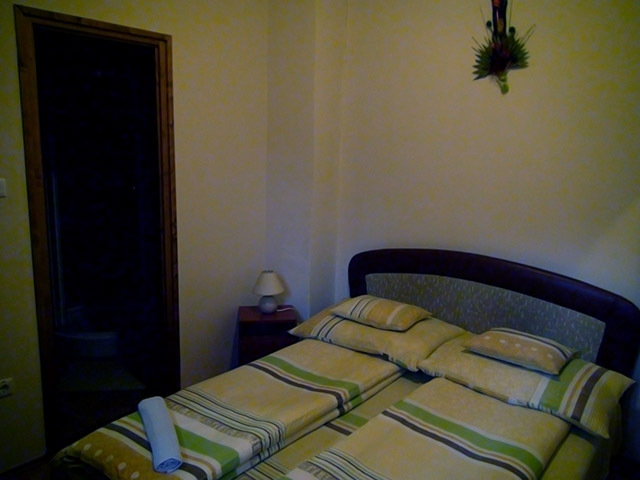 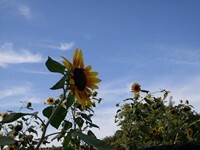 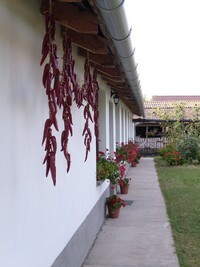 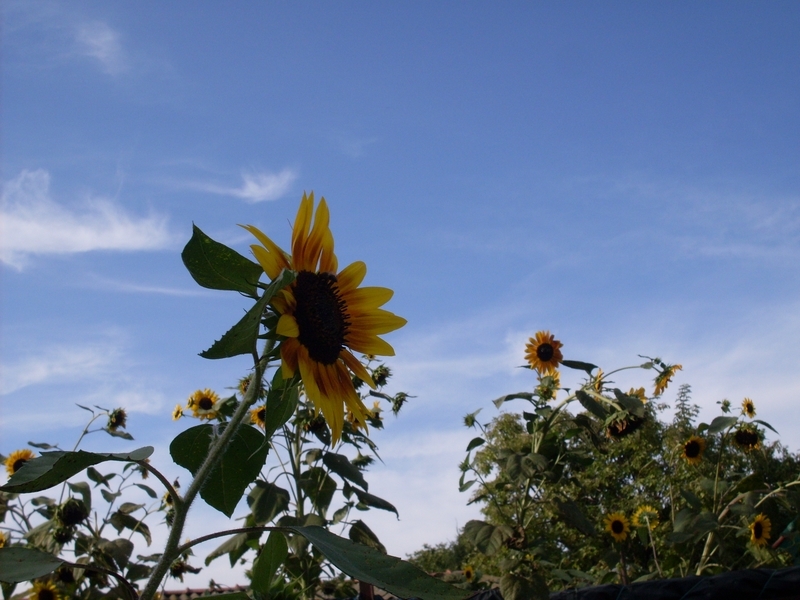 The little village accomodation is a very nature close experience for all visitors. 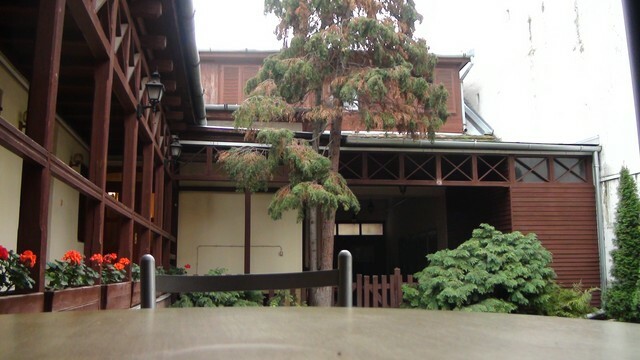 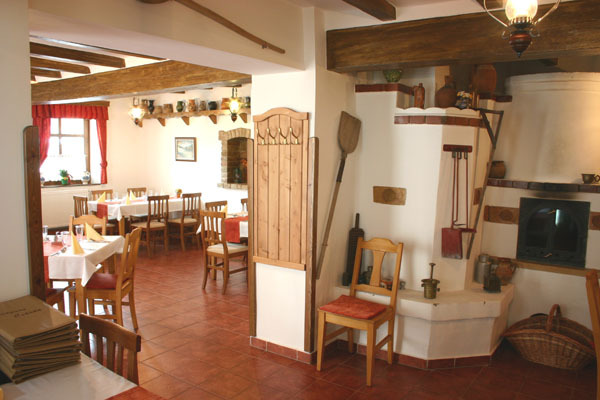 Open air cooking facilities and friendly local staff is there, waiting for you.